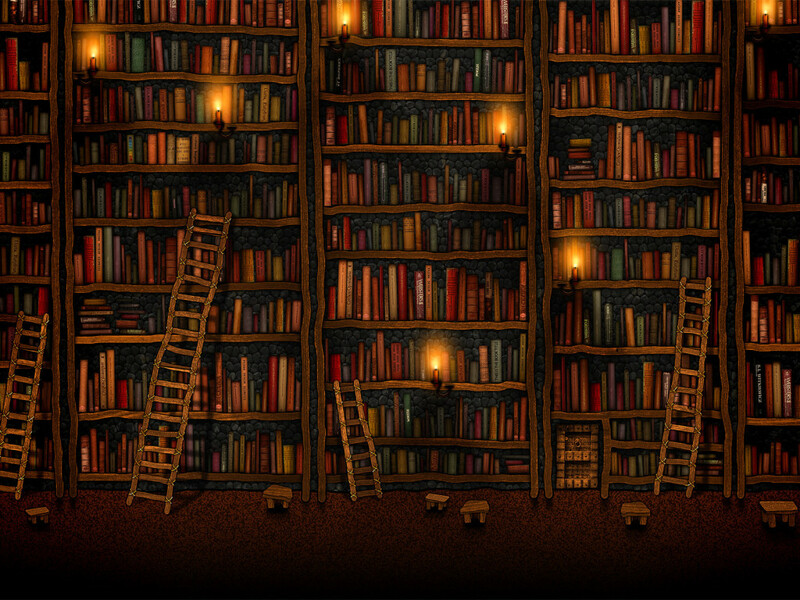 BookS. . HD Wallpaper and background images in the किताबें पढ़ने के लिए club tagged: books. This किताबें पढ़ने के लिए photo contains पुस्तकालय, किताबों की अलमारी, किताबों की दुकान, बुकस्टाल, किताबस्टॉल, and bookstall. There might also be athenaeum, atheneum, एथेफेम, and एथेन्यूम.